Thank you for visiting Wawa.com! 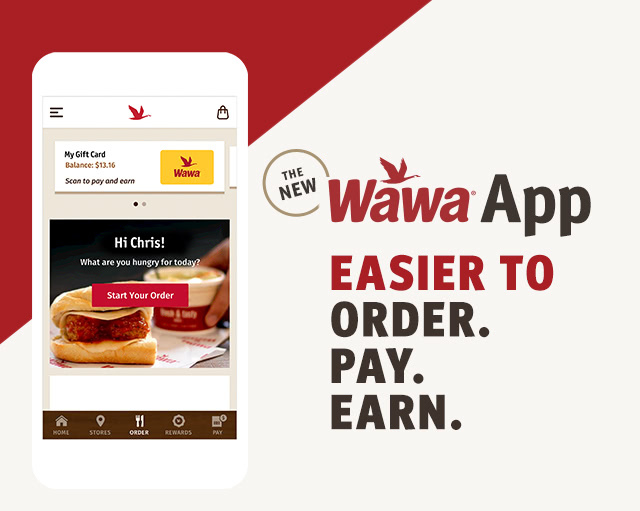 See how the Wawa App makes it easier to order Wawa favorites, pay ANY way, and still earn rewards. 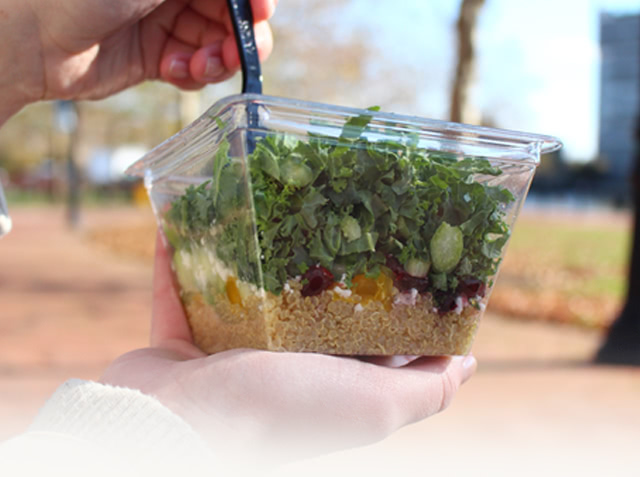 Access the Wawa nutrition calculator and find more information about our ongoing commitment to quality food. Want a chance to see your Wawa content featured here? Just tag it with #Wawa!